On Wednesday 6th – Friday 8th June 2018 – EA Mechanics exhibited in SIMA ASEAN Thailand 2018 (The Southeast Asian Agri-Business Show) at Hall 3-4, IMPACT Exhibition Center, Nonthaburi, Thailand. 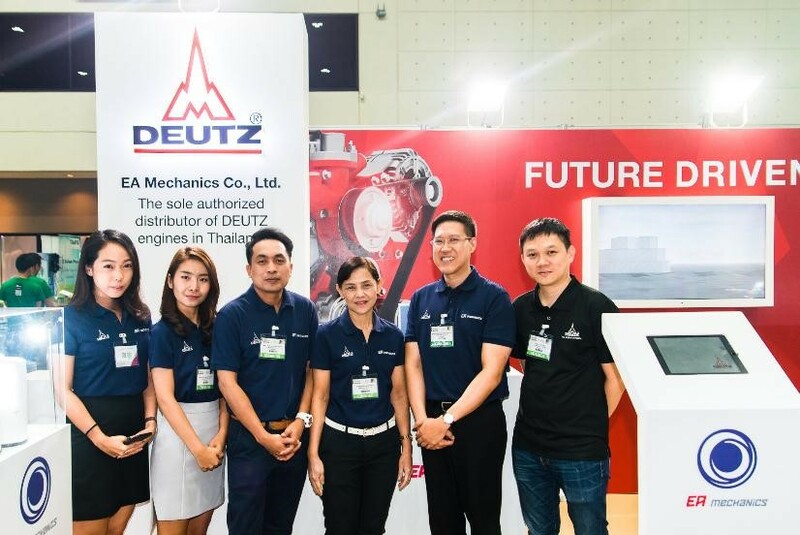 EA Mechanics aims to promote DEUTZ brand in agricultural business in Thailand through the exhibition. As being the sole authorized distributor of DEUTZ engines in Thailand, we strive to push DEUTZ brand into the agricultural market in Thailand. 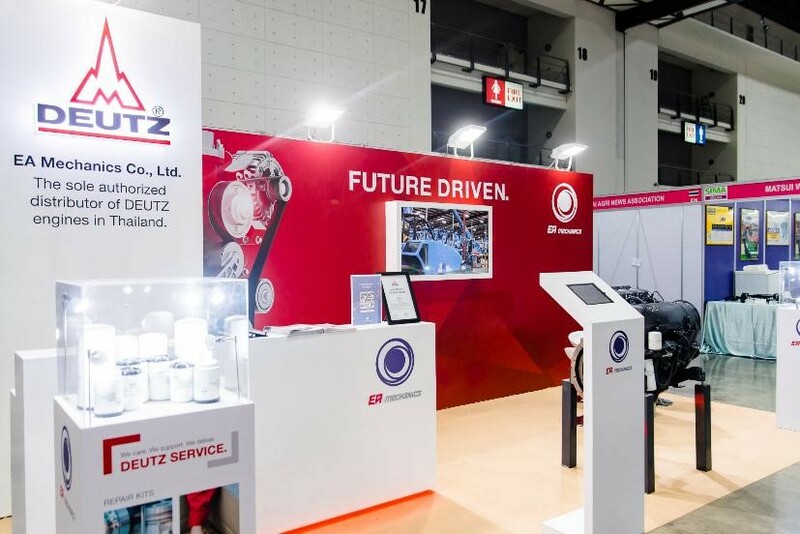 This event is to collaborate between EA Mechanics and DEUTZ Asia Pacific, which EA Mechanics team led by Mr. Aphiwat Wutthinansurasit, Chief Operating Officer together with the team of organizers for this event, while supported by DEUTZ Asia pacific representative Mr. Chong Sai Toong, Area Sales Manager. We were honored by president Mr. Teera Wongcharoen Advisor to the Deputy Minister of Agriculture and Cooperatives, Ministry of Agriculture and Cooperatives together with Dr. Waraporn Prompoj, Deputy Director General, Department of Agriculture visited at the booth. SIMA ASEAN Thailand 2018 is a joint event between the trade association of the Agricultural Equipment Industry (AXEMA) and the Ministry of Agriculture and Cooperatives of Thailand, aims to showcase agricultural machinery technology, Agricultural Equipment and the factors of production in the agricultural sector from many leading companies both domestic and overseas. In order to developer Thailand’s agricultural industry to have integrity and a platform for farmers and Thai businessmen to learn how to use machinery technology for better production than before. 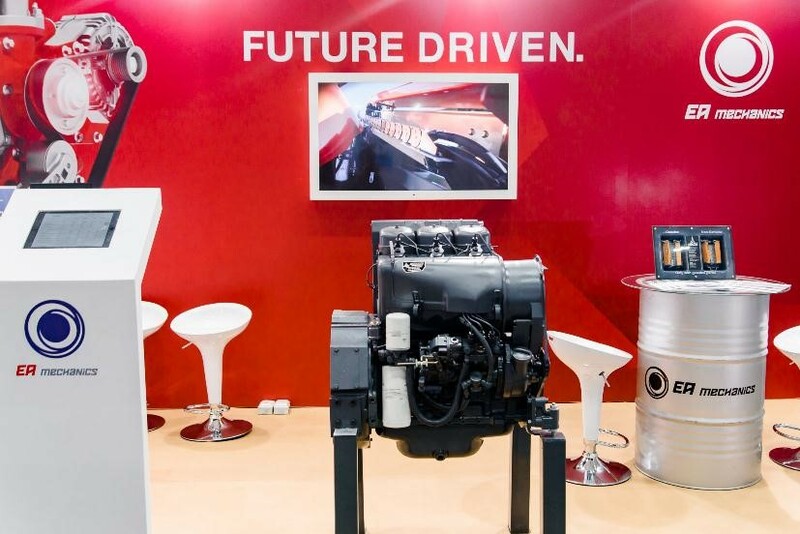 EA Mechanics the sole authorized distributor of DEUTZ engines in Thailand, we intend to bring DEUTZ quality engine brands into the agricultural market in Thailand as soon as possible. We believe that exhibiting booth at SIMA ASEAN Thailand 2018 could be another channel to promote the DEUTZ brand to public and potential customers. Display include the DEUTZ engines model. F3L912 3 cylinders 38kW. 50hp. 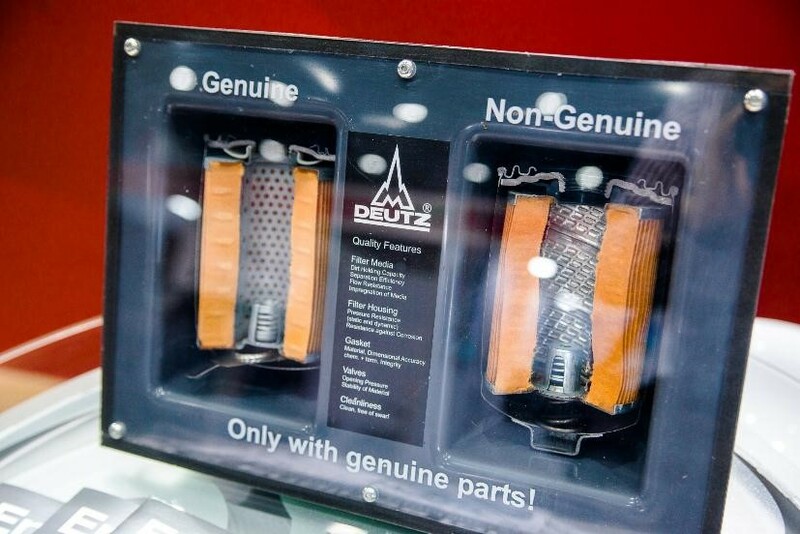 and premium genuine parts from Germany as the highlight. Moreover, we giveaways to attendees who Subscribe & Share post in our Facebook Fan Page https://www.facebook.com/EAMechanics. Definitely, we have staff at the booth to provide information for those who are interested throughout the event. Apart from distributing agricultural engines, we also offer wide range of diesel engines as well wiz Agriculture equipment engine, Construction equipment engine, Material handling engine, Stationary equipment engine, Marine engine, Ground support equipment engine, Railway engine and Automotive engine. 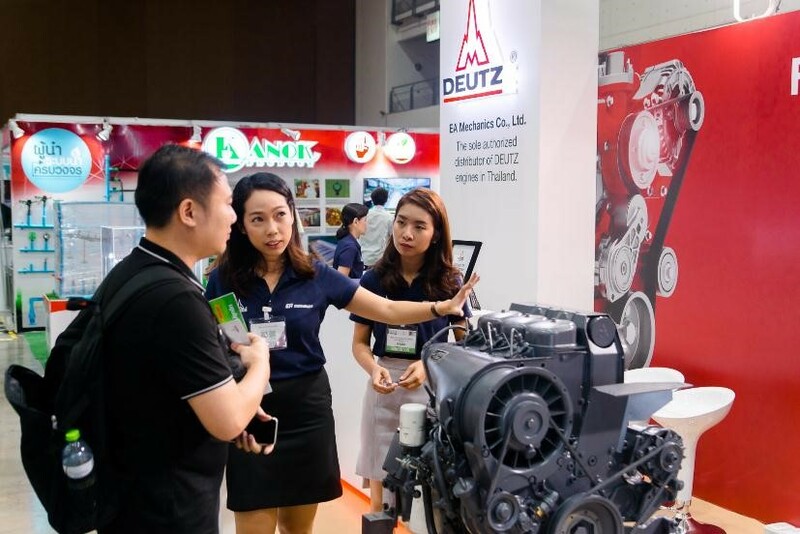 We are committed to the development of our business and intend to drive the DEUTZ brand to be more recognized in the agricultural industry in Thailand. 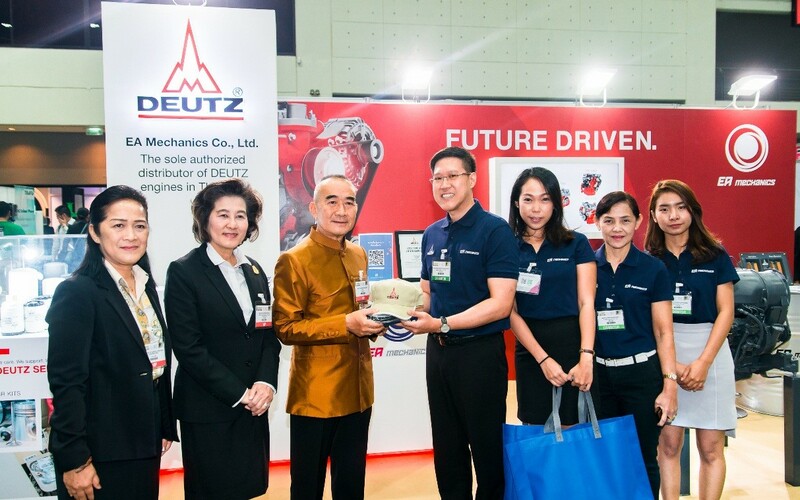 As being sole distributor of DEUTZ engines in Thailand. 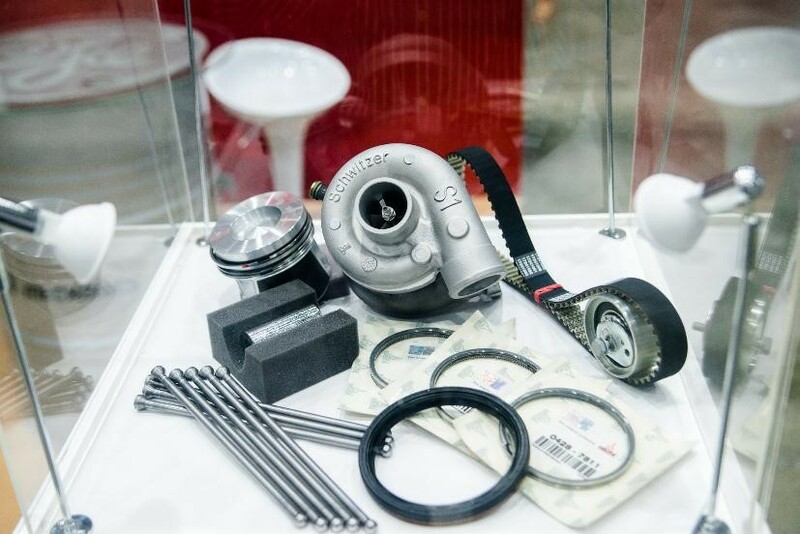 We would offer excellent performance engine, genuine parts and after-sales service satisfaction.